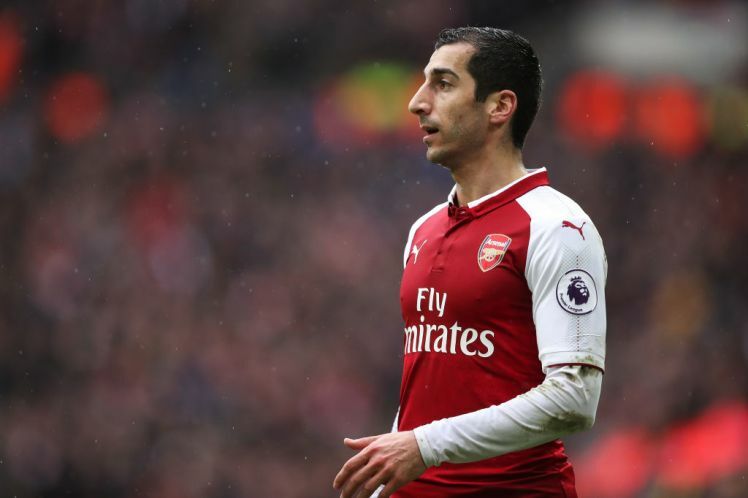 Arsenal Boss Arsene Wenger is worried about losing Henrikh Mkhitaryan for long as he fears the midfielder has damaged his knee ligaments in the match against CSKA Moscow. Arsenal got the upper hand on Thursday as they defeated the Russian side by four goals to one [4-1] in the first leg of their quarter-final tie at the Emirates Stadium. It would have been a perfect night for Arsene Wenger but an injury to Mkhitaryan has created some worries for the Arsenal Boss. The midfielder will now miss the match against Southampton on Sunday and Wenger fears the injury might rule him out for a long time. "He will not play. For how long he will be out we will know that after the scan." But the first impression is not too positive today." "I fear it could be several weeks and I hope I'm wrong." We wish Mkhitaryan quick recovery.